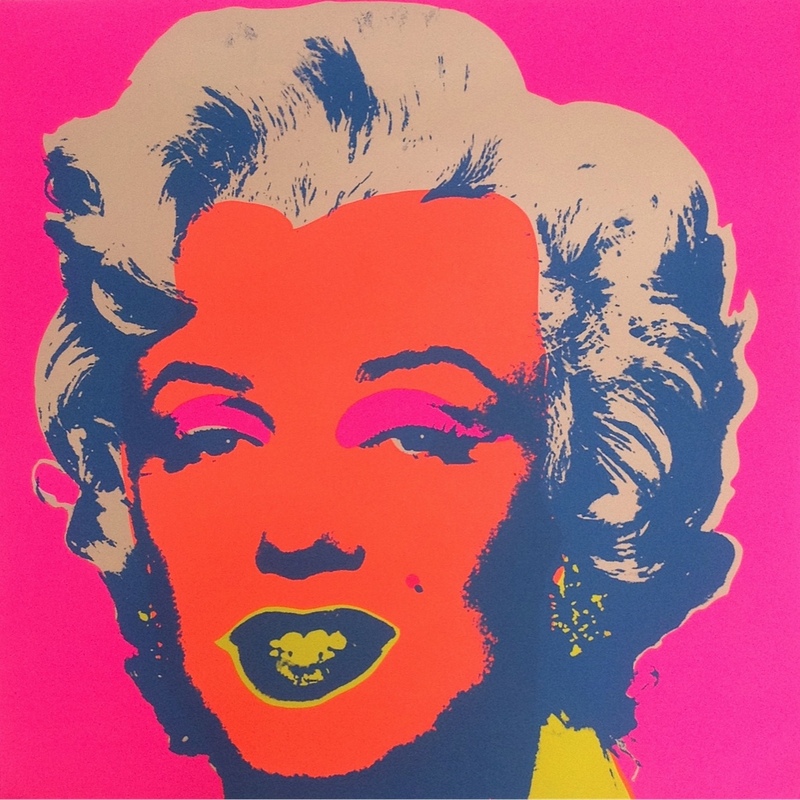 From early childhood, Andy Warhol was fascinated with the myth of stardom. 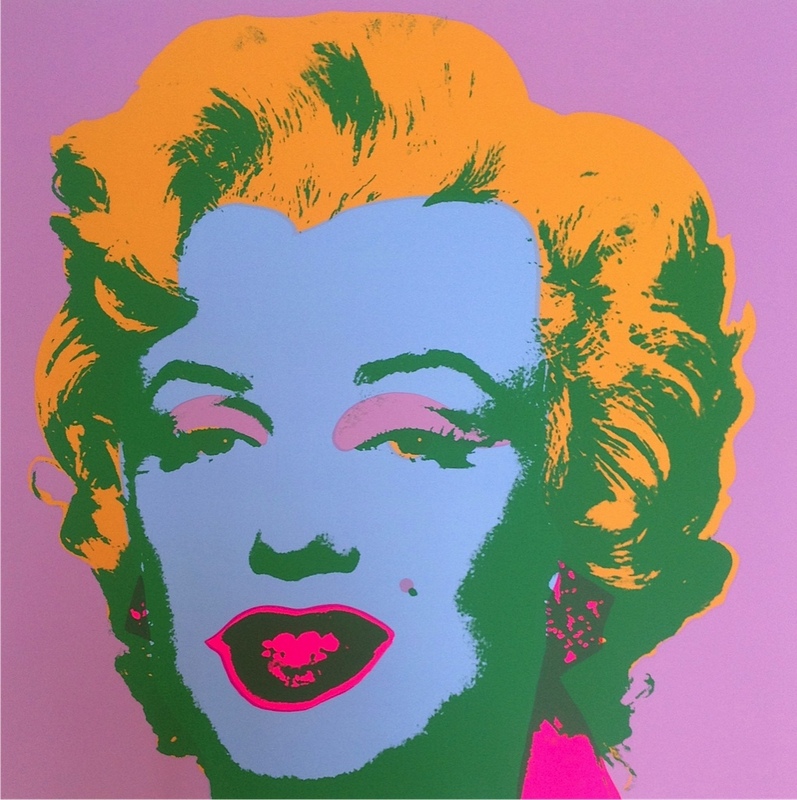 He was enchanted with Marilyn Monroe and how she lit up a movie screen. 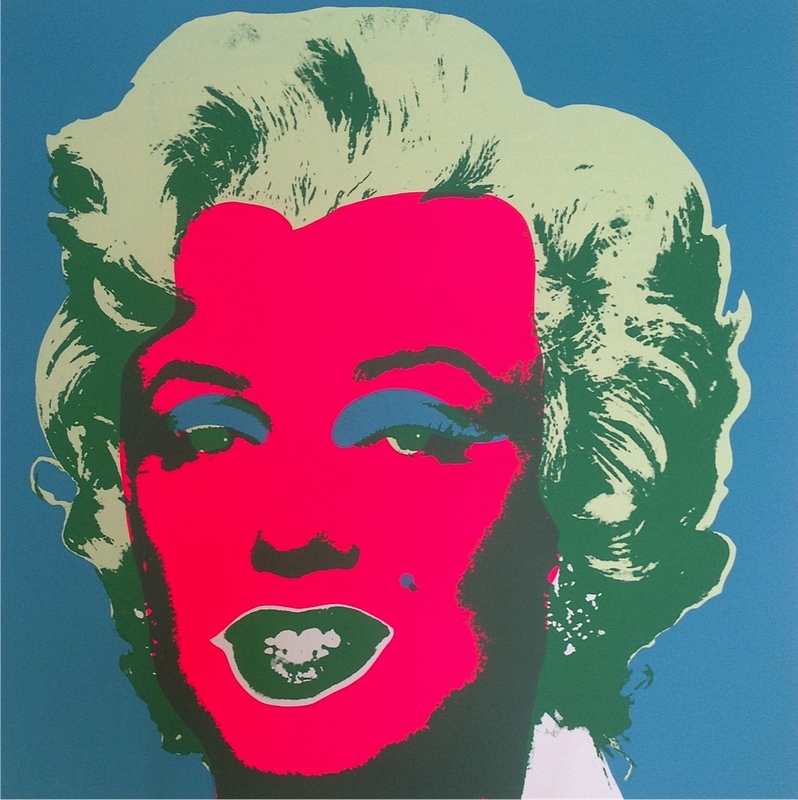 After Monroe’s tragic suicide, Warhol set out to pay tribute to this woman he deeply admired. 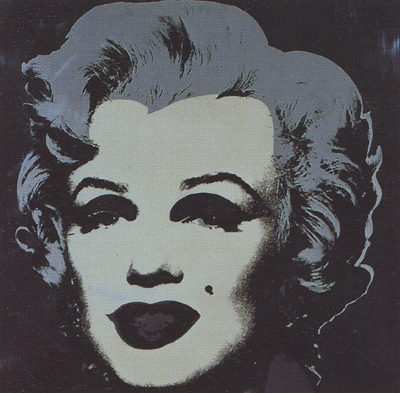 Using a publicity shot taken by Gene Korman for the film Niagara made in 1953, Warhol cropped and then used the photo to silkscreen the image onto his canvas for several paintings. 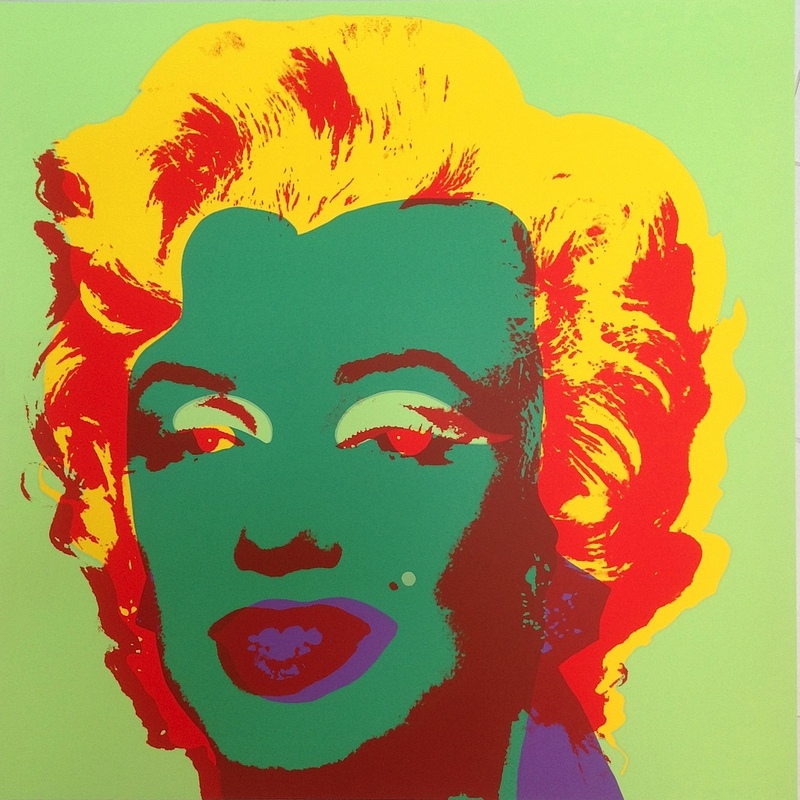 He then made art history by reproducing the image in numerous versions with varied colors. 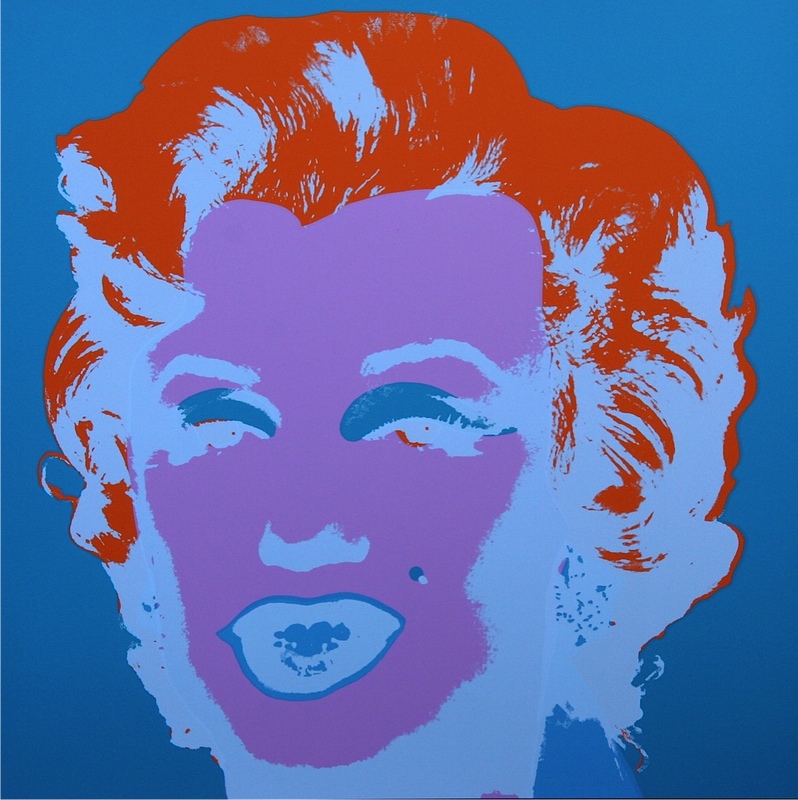 These iconic Andy Warhol Marilyn impressions arguably encapsulate the meaning of Pop Art. Sunday B. 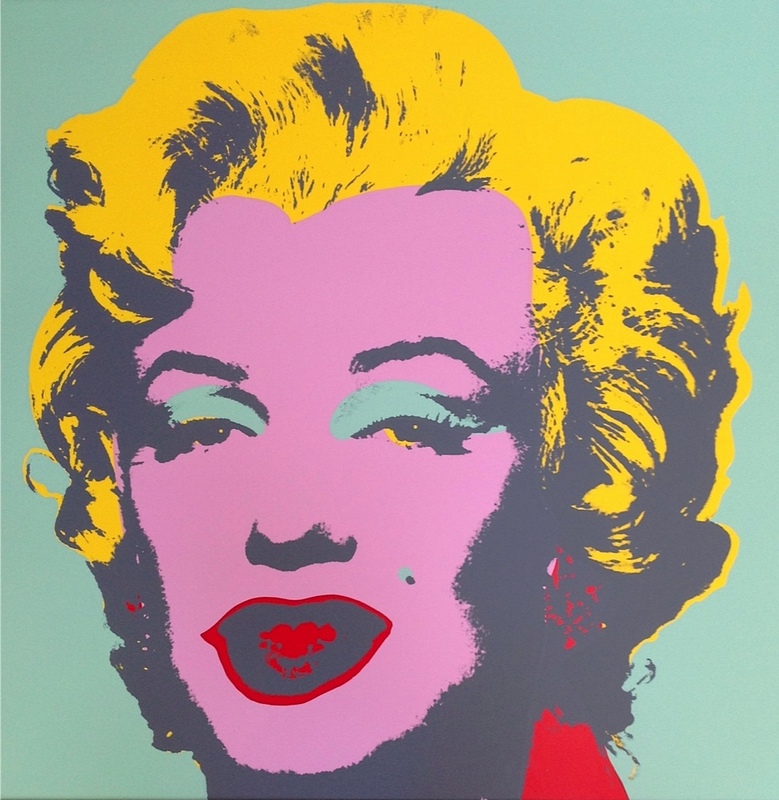 Morning Marilyn prints are exacting in detail to the original Warhol prints of the 60s. 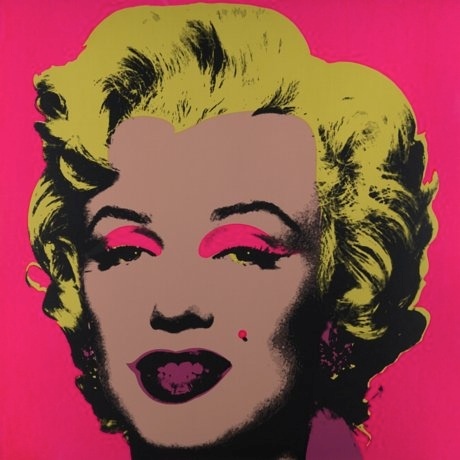 Just like the Andy Warhol editions, Sunday B. Morning prints are hand pulled screenprints and of exquisite quality. With a Sunday B. 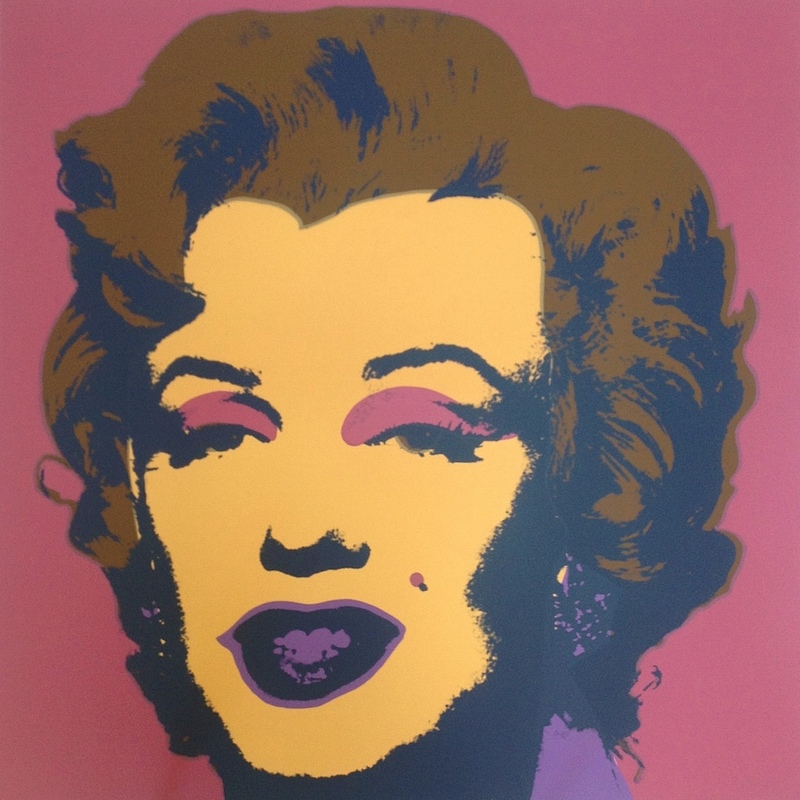 Morning print, you can have a piece of Andy Warhol Marilyn, without the huge price tag.